Miami is a city full of wonder, excitement, and beauty, so it makes perfect sense that Miami has become known as the "Magic City." From its world-renowned beaches to its vibrant art scene, there's something to entertain and excite everybody during their stay in Miami. 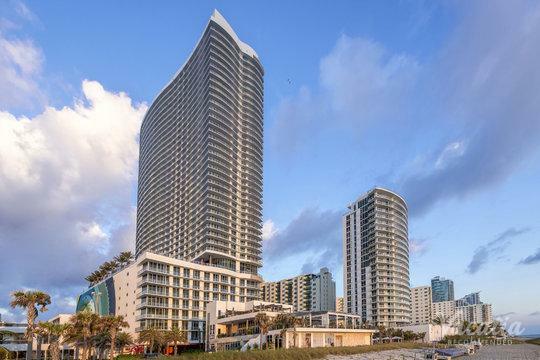 Whether you're heading to Miami on business or for your next family vacation, you can make the most of your stay by booking your accommodations through Vacatia. Not only can Vacatia make your life easier by providing you with an excellent selection of curated vacation rentals, but also Vacatia's attentive Guest Care team will always be available to answer any question or address any concern you may have. 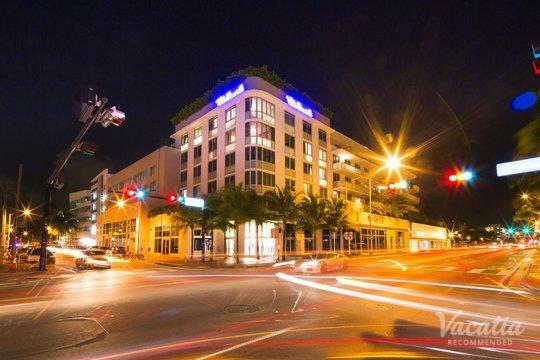 You can rest assured that you're in great hands when you book your vacation accommodations through Vacatia, so you can rest and relax and enjoy every moment of your time in the vibrant, breathtaking city of Miami. Miami has been dubbed an "addictive" city, as there's a sense of energy and excitement in Miami that you can't find anywhere else. Whether you have been to Miami many times before or have yet to experience the wonder of the "Magic City" in person, you should work with Vacatia to find the perfect home base for your Miami adventures. 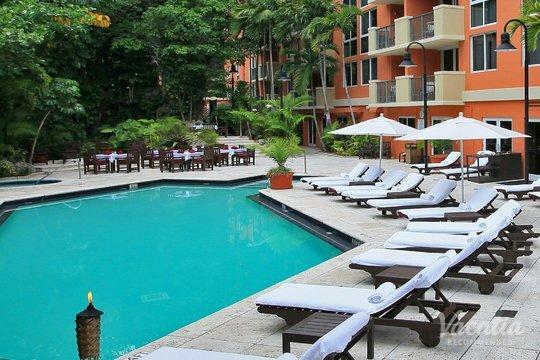 Vacatia can provide you with an exceptional selection of four-star resorts in Miami so that you can find your dream vacation rental in this one-of-a-kind destination. 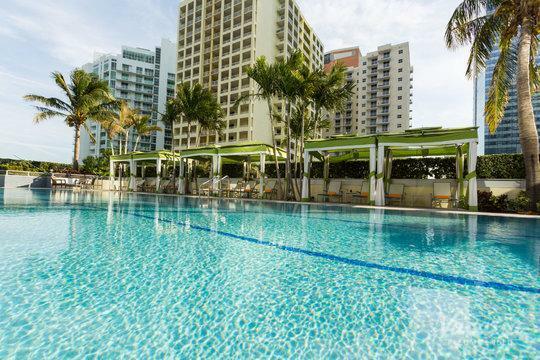 Unlike traditional hotels, Vacatia's rental properties combine the comfort and space of a home with the luxuries and services of a resort, so you can enjoy the best of both worlds during your time in Miami. 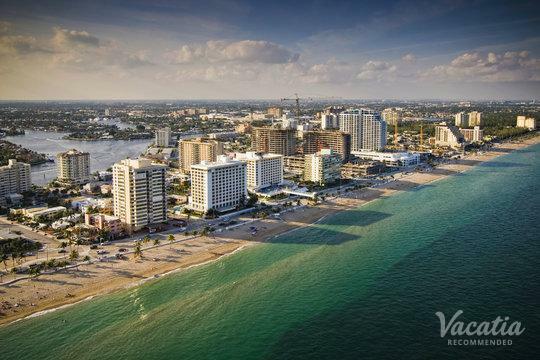 When you stay at one of Vacatia's Miami rental properties, you will be able to whip up breakfast in your own fully equipped kitchen before stepping outside onto one of Miami's stunning beaches. 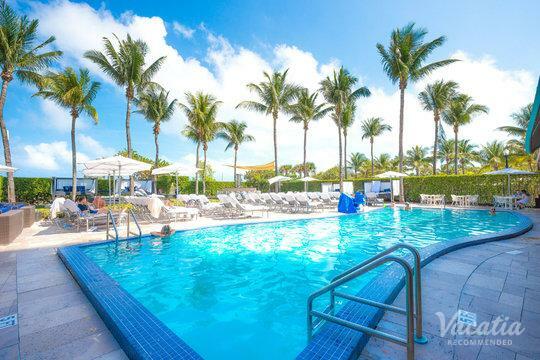 There's no better way to experience paradise than by staying at a Vacatia rental property, so let Vacatia help book your stay at one of the best four-star resort hotels Miami has to offer. As one of the most fun cities in the U.S., Miami is a destination you simply need to visit in person to really understand. 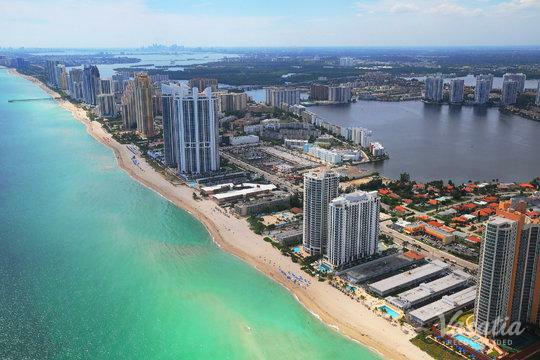 While it's certainly known for its miles of white, sandy beaches and its tropical climate, Miami is also known for its rich Latin-American culture, its phenomenal culinary scene, and its abundance of nightlife and entertainment. If you're looking for excitement and adventure, Miami is the place to be. Of course, this coastal community also offers plenty of opportunities to rest, relax, and bask in the sunshine. From its serene beaches to its luxury resorts, you can always find a place to relax and pamper yourself in Miami. 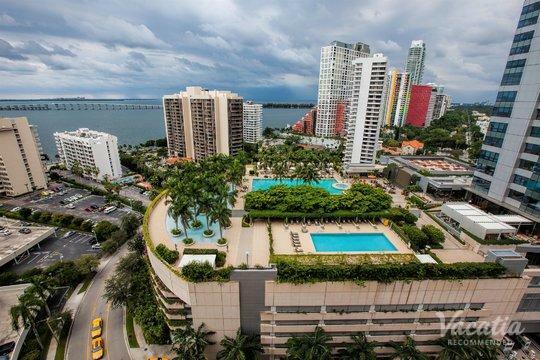 So no matter what Miami has in store for you, let Vacatia help plan your unforgettable Miami getaway by finding your perfect vacation rental in this vibrant city. 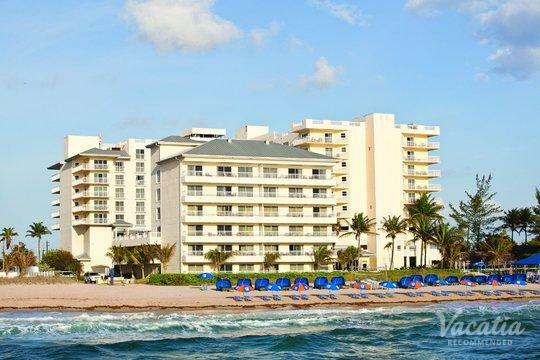 When you stay at a Vacatia rental property, you'll surely feel right at home in Miami.